This little man came in over the weekend for his 12 month, cake smash session. 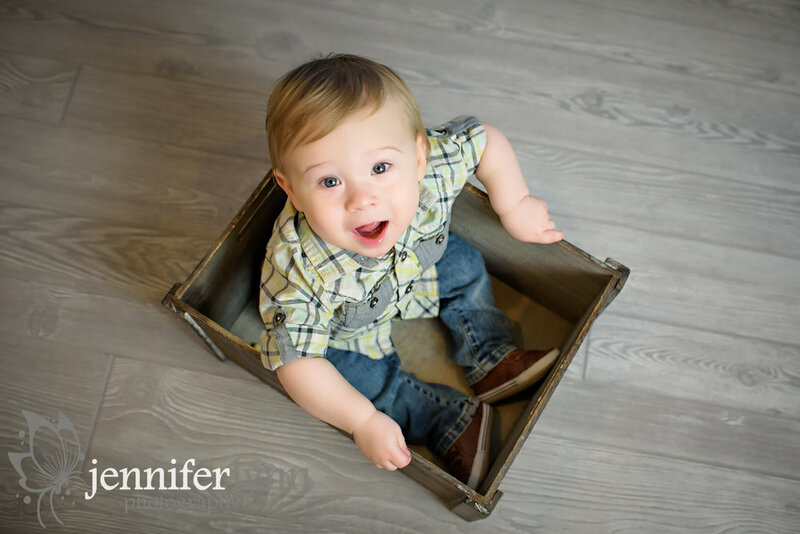 Then my life took a crazy turn during the week and became a lot busier than the calendar had indicated so I've been sitting on this family's sneak peek from his fun session. Then I wanted to make it extra special since I've worked with this family since mom was pregnant with Ari, took his newborn photos, and now have documented his first year. What a bittersweet time to look back at all the pictures of this cutie and realize how much time has passed. Ari's family was one of my first maternity clients and I've so enjoyed getting to know them and seeing Ari and his mom on a regular basis. He is obviously a very happy kid who loves his mom and keeps everyone on their toes! I'm so glad we were able to take the sitting pictures for him last time with all his stuffed animals since he now is on the move and much prefers exploring to sitting. Once thing I loved doing each time was taking a new photo of Ari with the moon prop. What a neat way to see his growth over the last year! It was fun just revisiting all these images to put this collage together. We also got some adorable update photos of Ari pre-messy cake smash. He needed snacks to remain sitting, but I love how we captured so many of his expressions. We ended with a fun and messy cake smash, which Ari loved and excitedly spread icing everywhere. I'm not sure how much cake actually made it into his mouth, but he sure had fun smashing the cake and playing with the decorations around him. 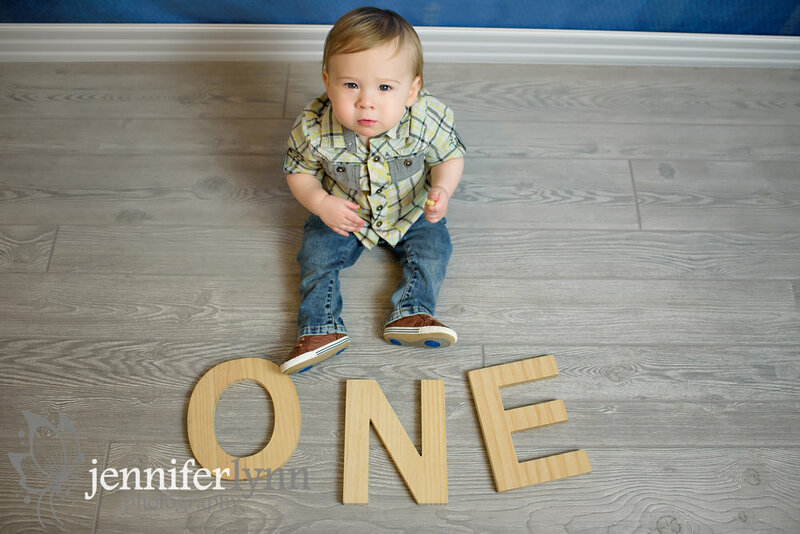 A very happy first birthday to this little guy and congrats to his wonderful family! Thanks for letting me be part of all these special memories over the last year.